����� �������� �����, ���� ���. Jose, thank you again for the feature!!!!! Larysa!!!! 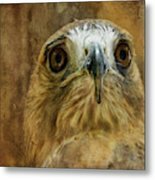 Many thanks to you for the Feature in your wonderful group "Get Your Art Seen"!!!! thank you!!!!!! he is an awesome creature!!!!! Thank you so much, Ana and Bonnie ... if a bit of my sense of awe translated to you thru the image, I'm honored!!!!! Lois! What can I say? You've captured so much in this single image, I don't know where to begin. In fact, I'm downright speechless, which as you know is not like me at all. :) One of my all-time Lois favorites! Beautiful! 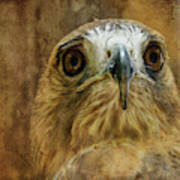 Please enter this shot in the group "Avian". Hi DiDi!!!! Thank you for the invite!! I will!!!! Thank you, Evelyn for the Feature!!!!! Very much appreciated!!!!! 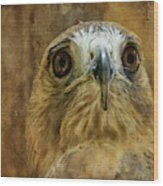 Such a sensitive expression on this raptor - congratulations! Thank you, Sheila .. it is sensitive, isn't it!!!! 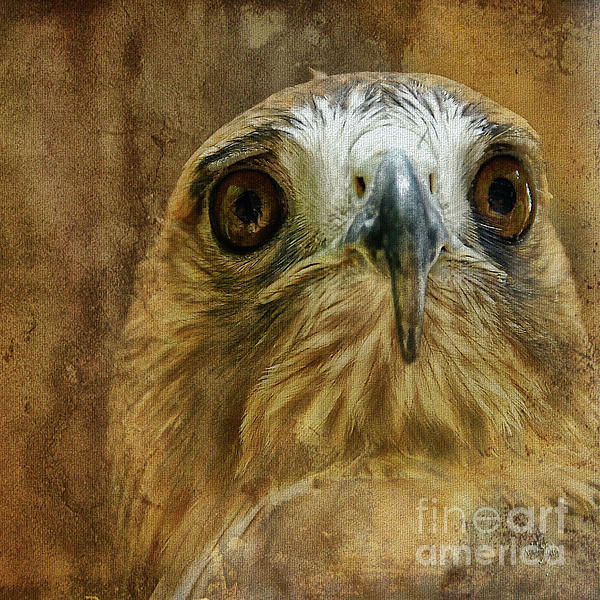 Wonderful hawk portrait. So expressive. thank you, Carol ... I'm truly honored!!! A glorious wild creature, the hawk, peers out at the world with sharp eyes, looking for movement of any kind. His magnificent expression personifies the hunter ... This is one of the wonderful creatures being mended and kept healthy by the good people at the Lathrop E. Smith Environmental Education Center near Olney, Maryland. Fine art purchases of this image will not include a watermark, and if I may make a recommendation ... this image will look its very best on the fine art paper choice of "picture rag."